Tutus and Tinsel Blog Tour’s Third Stop Is The Novel Approach with Cole and Jae! On December 21st, visit with Zig and her dads, Lang and Deacon as Zig discovers the meaning of family and the holidays. This tour will bring you the Holidays as celebrated by five couples from my series AND each guest blog post will have a $25 Gift Certificate giveaway to celebrate the season. Be sure to stop by and visit with Miki/Kane, Rook/Dante, Kai/Ryder, Cole/Jae AND the couple chosen by the Facebook Contest: Connor/Forest! Today’s Blog Stop is at The Novel Approach! 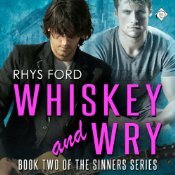 Zig Reid-Harris has everything an eleven-year-old girl could ever want: a great home, two fantastic fathers named Deacon Reid and Lang Harris, and all the books she could possible read. 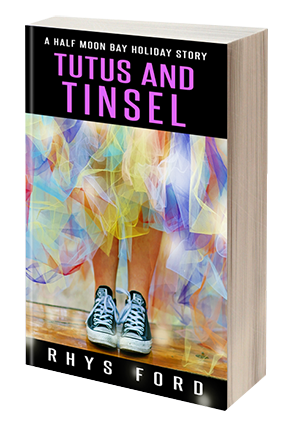 Tutus and Tinsel Blog Tour’s Second Stop Is It’s About The Book with Kai and Ryder! Tutus and Tinsel Blog Tour’s Fourth Stop is the Blogger Girls with Rook and Dante!